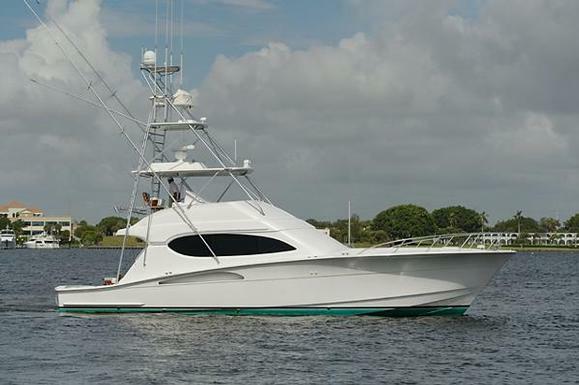 Woods & Associates Yacht Brokerage & Realty is proud to announce its new listing, 54' Hatteras 2006 Sport Fisherman Convertible! This fine boat will be at Palm Beach Boat Show slip 817 - March 26th- 29th. Come by and say hi!